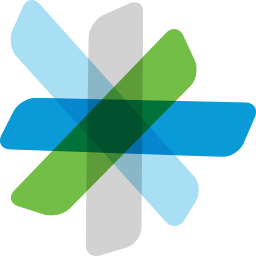 We proudly offer Cisco Spark Support, Consulting and Solutions in Chapel Hill, NC. To learn more about Cisco hosted voice solutions contact us today at 919.457.1313. We look forward to hearing from you.